In the 2018 collection we continue our aim to create elegant high quality furniture that leaves a subtle trace and enhance surroundings all over the world. We believe in making great furniture that you want to love for a lifetime. We strive to create aesthetics that is all about the elements of a piece. Making sure that it leaves, not just a subtle, but also a sustainable trace. 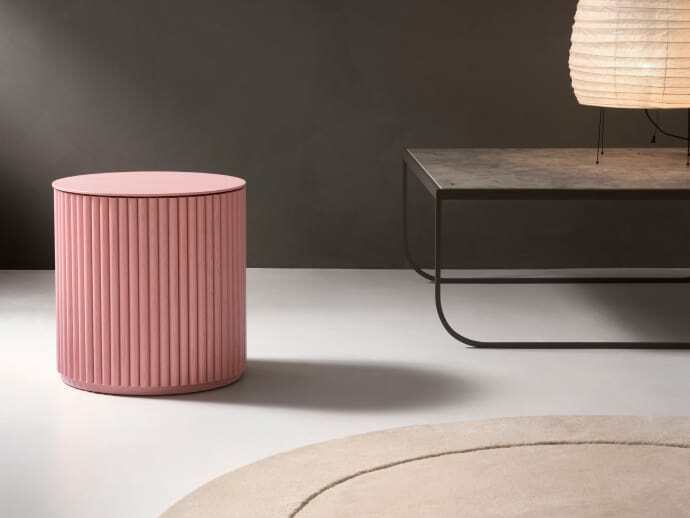 This year we present new additions from designers Broberg & Ridderstråle, Anya Sebton and Eva Lilja Löwenhielm, Claesson Koivisto Rune, Marie-Louise Hellgren and Pia Wallén. 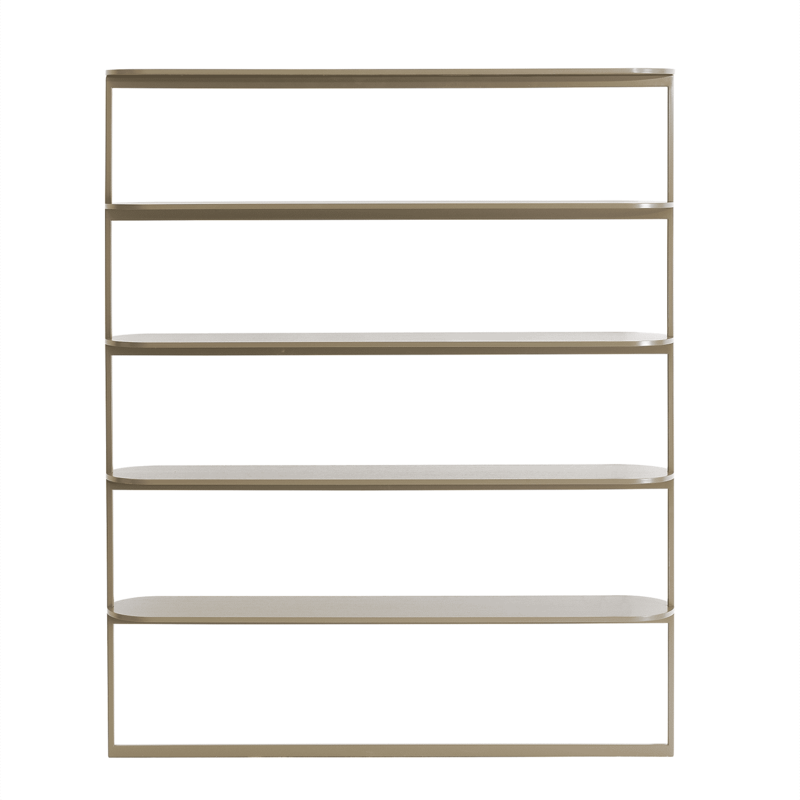 Broberg & Ridderstråle have designed a beautiful shelf series, Pagoda. 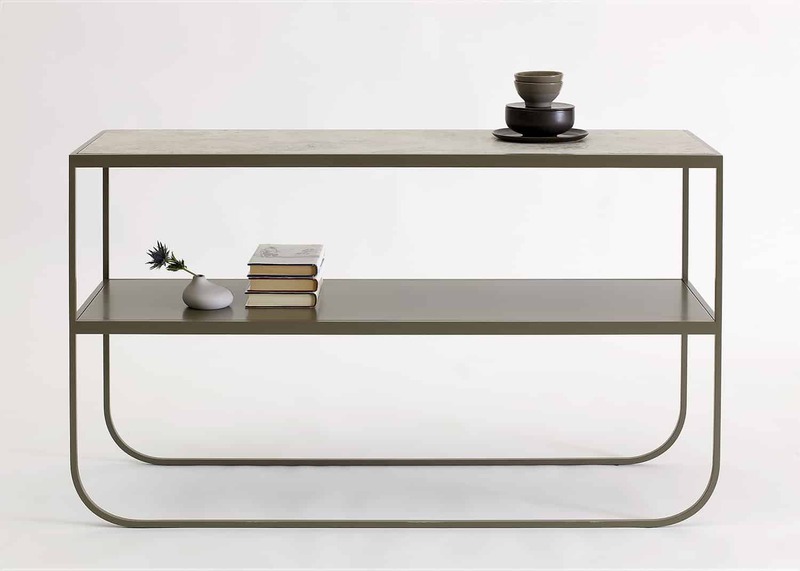 The neat expression and basic function is everything in these pieces, the thin shelves have rounded edges and are positioned vertically on a supporting structure of metal and wood. Making it a piece that is easy to furnish no matter the environment. Anya Sebton and Eva Lilja Löwenhielm is introducing the Palais series. “We have chosen to play with the elegance and luxury from past tense with a semi-circular profile that creates a beautiful relief together with a pure Scandinavian expression” sais Anya Sebton. The Palais series contains of Petit Palais cabinet, Grand Palais dining table and the two lounge tables Palais Royal and Palais Ovale. They are made of lacquered oak panels and a beautiful oak veneered top. 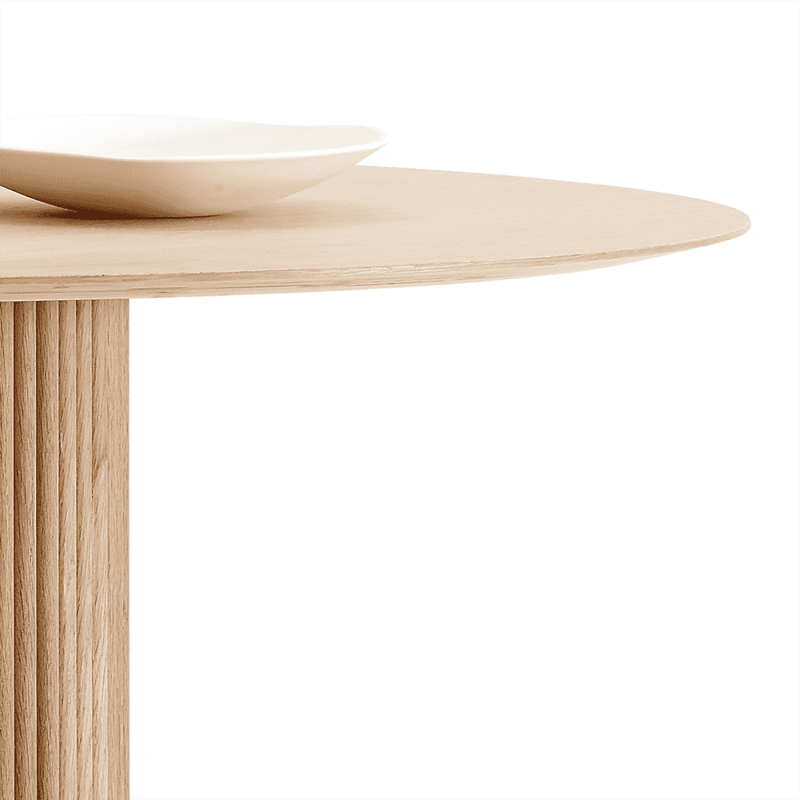 Claesson Koivisto Rune presented the first addition to the Zoo family in 2011, containing of an exclusive mini table series. This year the trio adds Mama Zoo to the ASPLUND Collection. The “mother” in galvanized zinc has the same type animal-like legs but differ from its precursors in both shape and height, making it bigger and higher. The family can be used one by one or all four together, creating enchanting and playful furnishings. 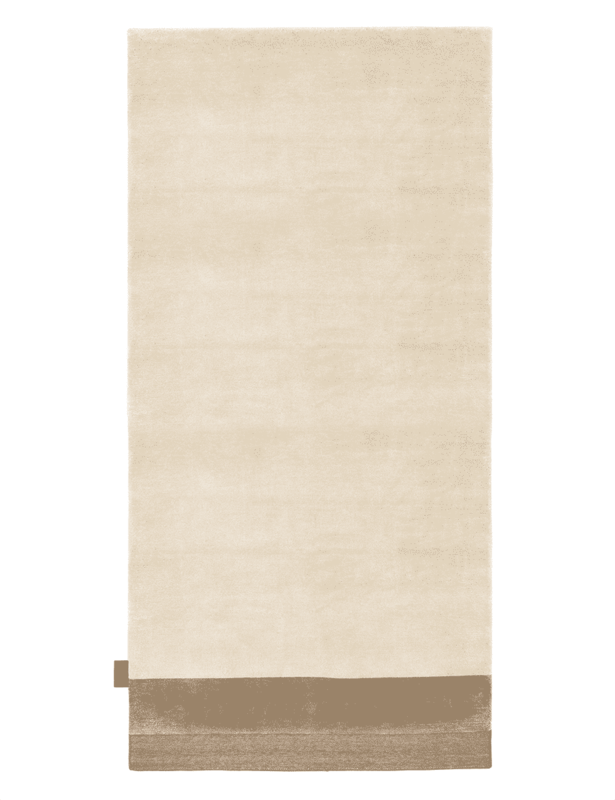 Marie-Louise Hellgren is presenting her first piece for ASPLUND Collection, Wedge carpet. The carpet is hand tufted in the sustainable Tencel® fibre, available in two colour settings, Blue shades and Neutrals. Geometric patterns have been a recurring item throughout Hellgrens design and the Wedge carpet is not an exception. However there is a subtle twist to the carpet, if you look close you may find small spontaneous variations to the geometric pattern. Pia Wallén has created a mini version of the Xi Cabinet (nominated to Furniture of the Year by Årets Rum 2018). 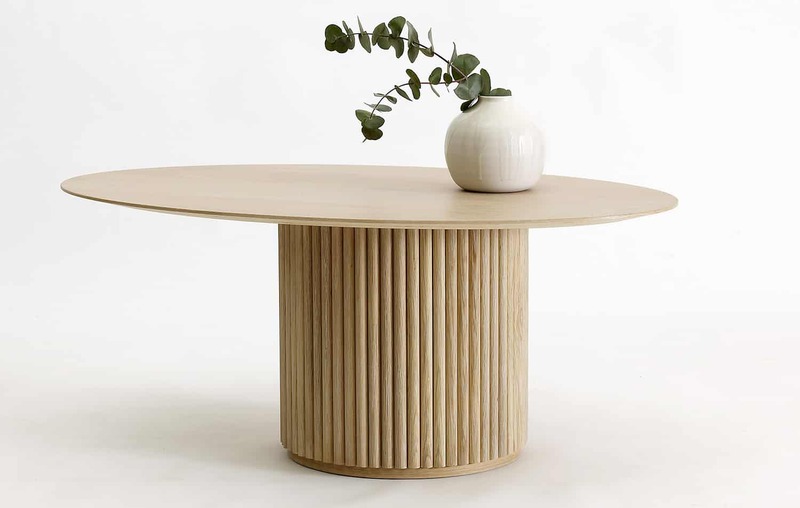 Mon Xi Xi is a beautiful high-class design piece. 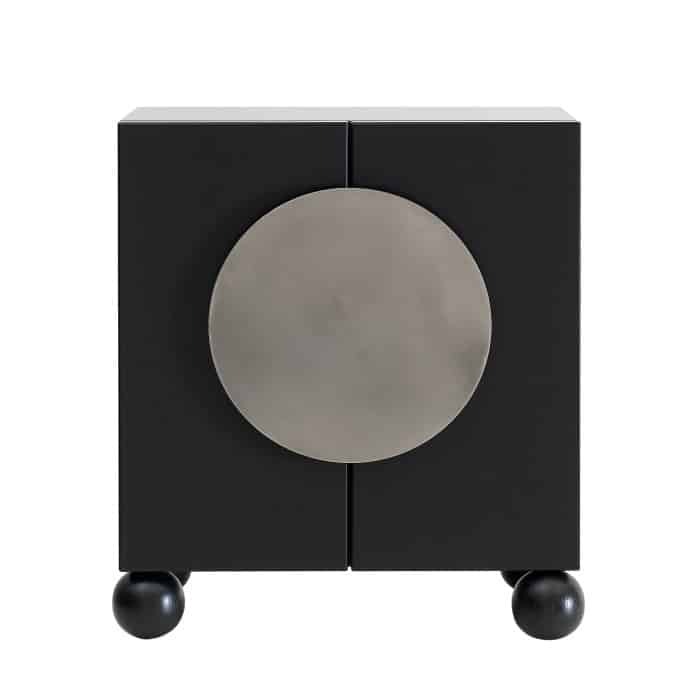 The lacquered cabinet has round solid oak legs and a round grip in hand polished plate. 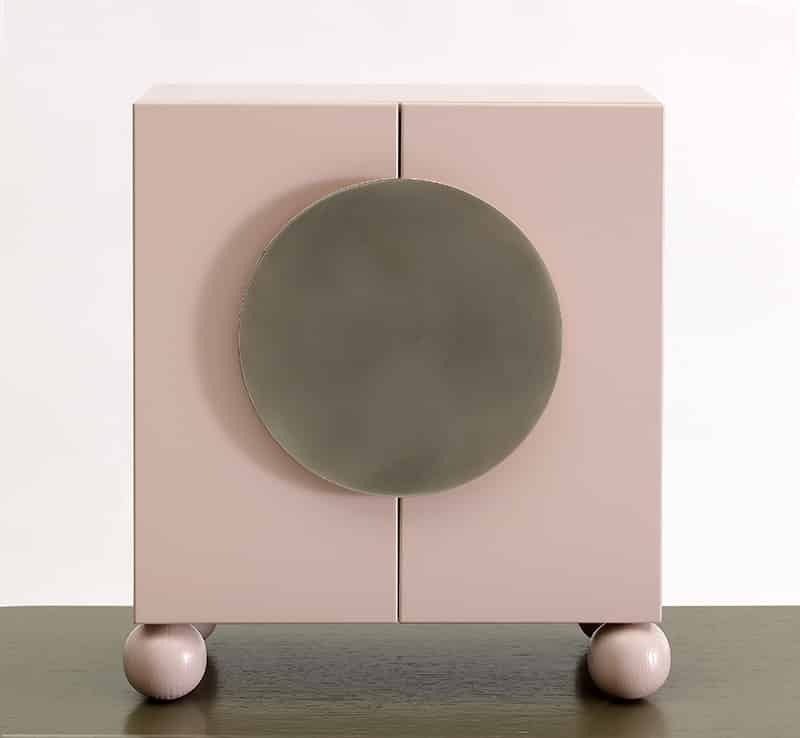 The round and squared shapes inspired by chines culture interpreted in a Scandinavian way are significant for Walléns design and the Mon Xi Xi cabinet is not an exception. The theme of this year, Subtle Traces, has also inspired us in the chosen colour palette. Our new additions come in subtle colours like Char grey, Nougat, Green khaki and of course naturally finished/stained oak. Speaking of subtle, the amazing colour Dark sand has been added to many of our most popular products like the Frame, Vass and Snow series. Another subtle but yet amazing addition to the popular Tati-series is the Jura stone, simple in all its splendour. In our already exciting collection we launch an indoor version of last years new addition, the Eija lounge chair by Mattias Stenberg. Stenbergs carpet Gradient has also been a great success during 2017 and this year we present it in the new colour combination “browns”. Other news is, Air Bench by Thomas Sandell in galvanized zink and the popular Bermuda table with a wooden top in white stained oak, black walnut oak and dark smoked oak.